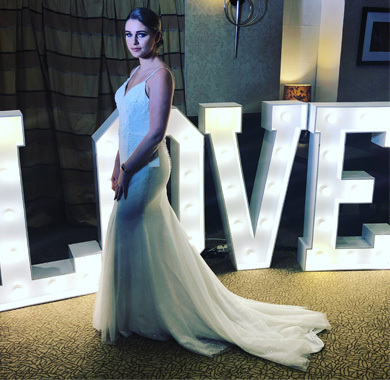 ANIMATION EVENTS LTD, THE PREMIER PHOTO BOOTH & MAGIC MIRROR PHOTO BOOTH HIRE COMPANY in Surrey, London & hampshire, SPECIALISING IN WEDDINGS, PARTIES, Proms & CORPORATE EVENTS. 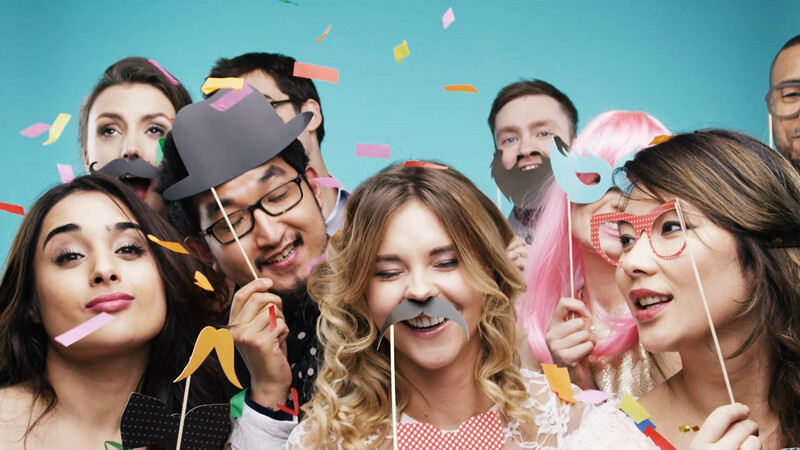 Every party wedding and function loves a photo booth and we have simply the best range of stunning photo booths for hire in Surrey, London, Hampshire, Sussex, and Berkshire. Every photo booth comes with a loaded props box, green screen software and an event host to ensure the best fun is had by all. With unlimited use, prints and everything you could need included we make booking easy no packages or price hikes all you need to decide is which design fits your event and we do the rest. Booking is simple, either on-line or over the phone. Looking for a show stopper of a photo booth? Our stunning magic mirror collection is the perfect option. Magic Mirrors offer the ultimate interactive photo booth experience, everyone surrounding the booth will join in the shenanigans building the atmosphere to a peak. Our event hosts will guide you and your guests through the easy to operate touch screen. 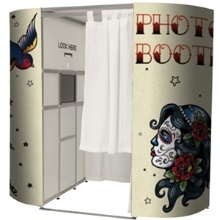 Fast fun and cheeky, if you want your event to stand out, this is the photo booth for you. 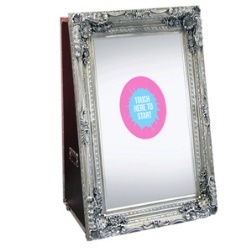 You can see video of our mirrors in action by visiting our magic mirrors page now. 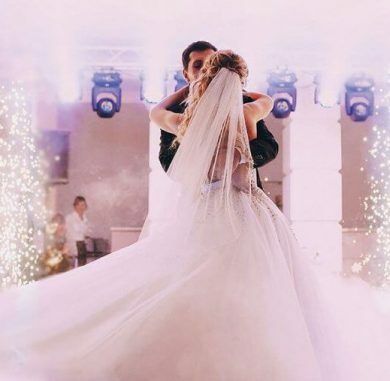 Working with a close partner, we can now organise every aspect of your wedding entertainment using the same principles as our core photo booth business-quality service and value. 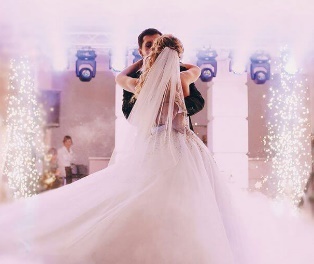 Our Wedding solutions give you a number of pre-built, tried and tested combinations of professional wedding DJ’s, lighting, photo booths and dancefloors at incredible prices.We take care of everything from the point you decide to book. 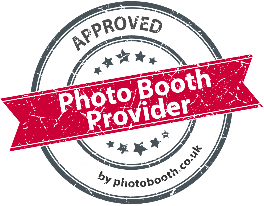 lIVING BY THREE SIMPLE RULES, qUALITY, sERVICE & vALUE WE CONTINUALLY GIVE OUR CUSTOMERS THE VERY BEST PHOTO BOOTH EXPERIENCE. We only invest in the best, British made photo booths and mirrors, all are equipped with high quality digital SLR cameras, studio grade dye-sub printers and the best and most intuitive software available. All our booths are green screen enabled to give you unlimited backgrounds all of which can be tailored to your event and all our booths have the option of social media integration and all have the ability to turn every smart phone at your event into an extension of the photo booth using our custom instanet software. Our LRG mirrors are all solid flight cased standing at nearly 6ft tall these are the original and best on the market. Each has huge 70 inch screen with 1000’s of combinations of graphics to amuse your guest. We pride ourselves in both giving both great service at an event and in the run up to an event, once you have completed our easy booking process we take care of everything else, liaising with your venue for delivery arrangements, insurance and every small detail. During your event a highly trained, friendly and fun event host will take care of everything, running the photo booth. Our Five star average on every review platform can be viewed by visiting our reviews page or at any of the review companies directly. We are the chosen provider for a large number of London, Surrey and Hampshire’s top hotels and wedding venues also being the supplier of choice for an ever growing number of companies for corporate and conferencing hire. Unlike every other photo booth company we refuse to sell “packages” offering every photo booth hire on an all inclusive basis giving you competitive and clear prices along with everything you need for a fabulous photo booth experience. Every hire includes everything you need for an amazing photo booth experience. Our all-inclusive photo booth hire starts at £349.00 based on a Saturday high season booking with off season and weekday discounts offered on request. Just click for your PERSONAL QUOTATION and be surprised at the incredible value we offer. 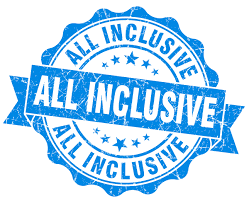 In the unlikely event another supplier offers more for less please get in touch and we will do everything possible to equal or beat their quotation. WITH SIMPLE BOOKING, GREAT CHOICE & SERVICE AND THE BEST PRICES ANIMATION EVENTS ARE THE ONLY OPTION FOR PHOTO BOOTH HIRE IN SURREY, LONDON, HAMPSHIRE AND SUSSEX. 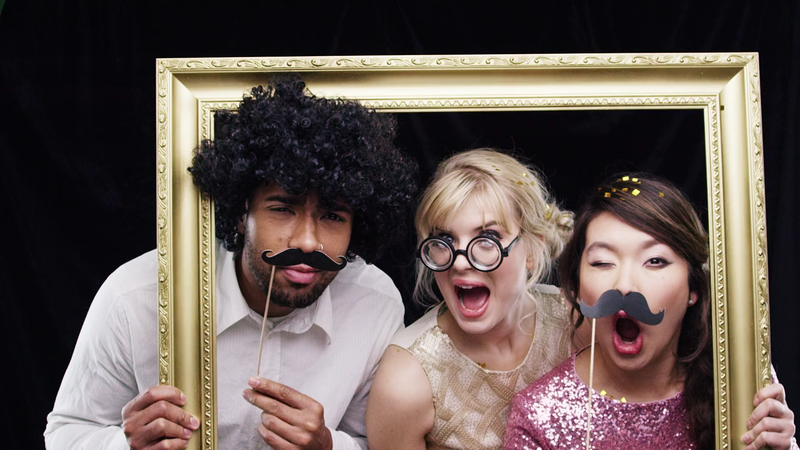 Every party wedding and function loves a photo booth and we have simply the best range of stunning photo¬ booths for hire in Surrey, London, Hampshire, Sussex, and Berkshire. Every booth comes with a loaded props box, green screen software and a fun and friendly event host to ensure the best time is had by all. With unlimited use, unlimited prints and everything you could need included we make booking easy – no packages or price hikes all you need to decide is which of our many designs fit your event and we do the rest. Corporate customers can rest at ease we have booths suitable for conferences, staff celebrations and parties, product launches and customer events. We can add your branding to every image allowing your corporate logo to be shared far from your event and offer the ability to share images directly to social media. Our booths can be wrapped with your branding to further enhance your company presence with Animation Events offering wrap and store options for regular customers. Please call 08089012009 to discuss your requirements. 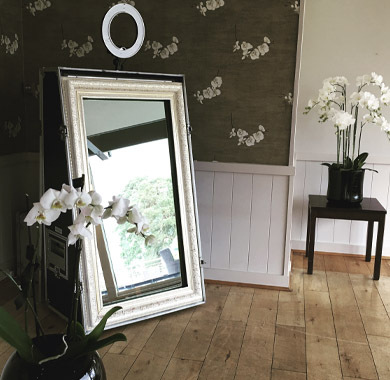 Based in Epsom we have operators in Surrey, Berkshire, London and Hampshire offering the very best photo booth hire and magic mirror hire across the South East. 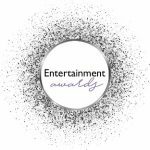 With over 25 years in the service and entertainment industry we are the best choice for your event. Our relationship with venues and suppliers has been built on years of providing excellent service and is reflected in our review scores. Once booked we aim to make every aspect of our part in your event as easy and efficient as humanly possible. The areas in which we offer the best photo booth hire in Surrey include Addlestone, Albury, Alfold, Artington, Ash Vale, Ashford, Ashstead, Badshot Lea, Bagshot, Banstead, Betchworth, Bisley, Bletchingley, Bramley, Brockham, Brookwood, Buckland, Burgh Heath, Burstow, Busbridge, Byfleet, Camberley, Caterham, Chertsey, Chobham, Cobham, Claygate, Dorking, Egham, Epsom, Esher, Ewell, Farnham, Frensham, Frimley, Godalming, Guildford, Haslemere, Horley, Kingston Upon Thames, Kingswood, Leatherhead, Lightwater, Oxted, Oxshott, Redhill, Reigate, Richmond, Shepperton, Staines-upon-Thames, Sunbury-on-Thames, Virginia Water, Walton-on-Thames, Weybridge, Woking. In Berkshire, Ascot, Bracknell, Maidenhead, Reading, Sandhurst, Slough, Windsor, Wokingham. For the best photo booth hire in London our service area includes Battersea, Bayswater, Belgravia, Bloomsbury, Brentford, Brixton, Camden, Chelsea, Chiswick, Clerkenwell, Covent Garden, Croydon, Earls Court, Fitzrovia, Fulham, Hammersmith, Holborn, Holland Park, Hyde Park, Kensington, Kew, Knightsbridge, Marylebone, Mayfair, Regents Park, Soho, St Johns Wood, Sutton, Victoria, Waterloo, Westminister, Wimbledon. In Hampshire include Aldershot, Alton, Andover, Basingstoke, Eastleigh, Fareham, Farnborough, Fleet, Fordingbridge, Gosport, Havant, Hook, Hythe, Lymington, New Milton, Petersfield, Portsmouth, Ringwood, Romsey, Southampton, Southsea, Tadley, Totton, Whitchurch, Winchester, Yateley and in East Sussex include Bexhill Brighton Eastbourne Hailsham Hastings Hove Newhaven Wadhurst Uckfield.